Impressive west coast contemporary architecture with floor to celling windows allowing natural light to invade your space pared with cider wood, metal and glass allows for a calming and relaxing environment. 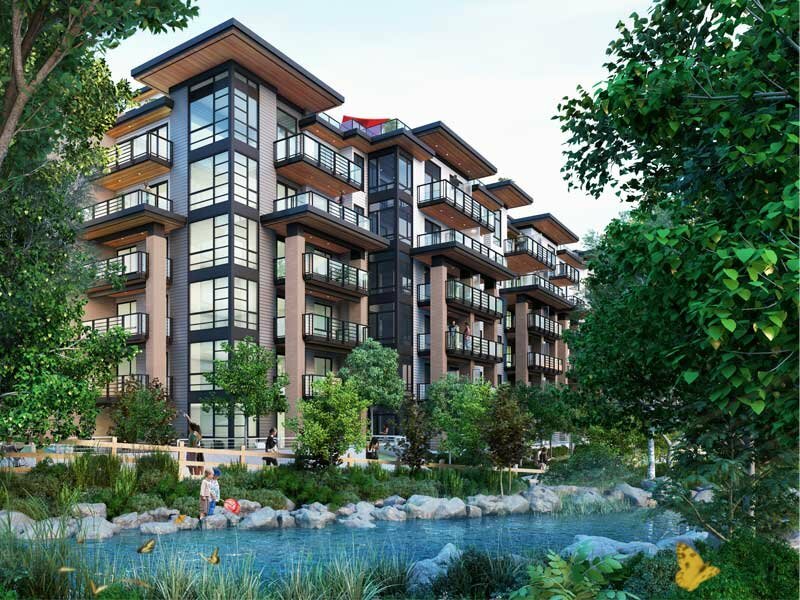 Enjoy world-class scenery, parks and trails within walking distance. Living on Marine Drive means there is no shortage of shops, restaurants, and boutiques. Within minutes of your peaceful retreat, you can find yourself in North Vancouver’s bustling core and enjoying everything it has to offer. 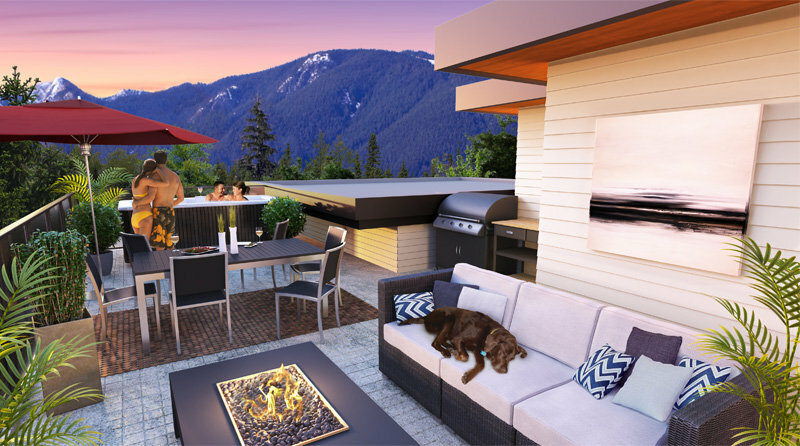 West coast rooftop Lanai's with hot tub, fire pit, coffee table and patio heaters. 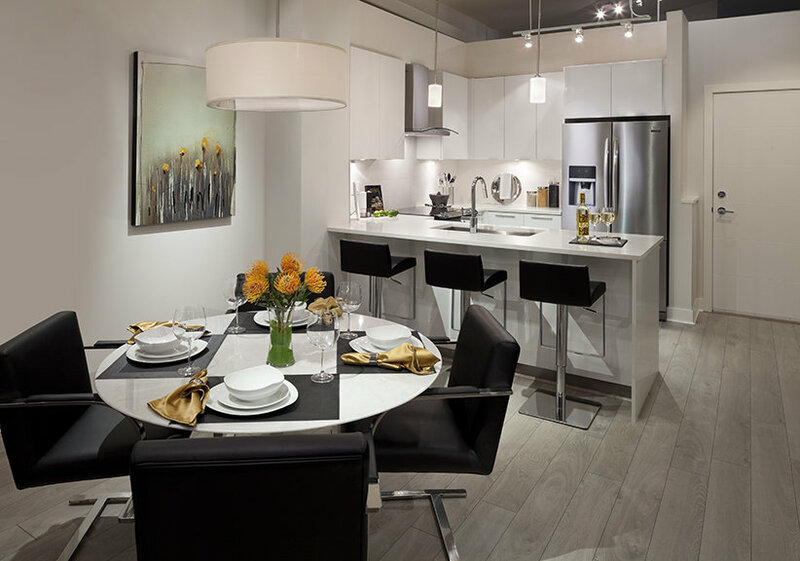 Marine Drive location allows access to Canada’s finest luxury amenities and entertainment.